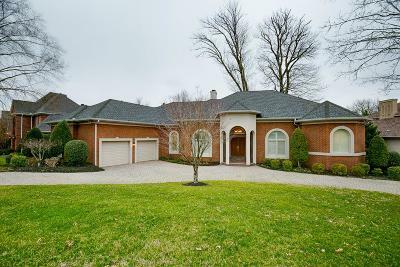 Beautiful custom built home in highly sought after Brandywine Pointe subdivision. Open floor plan with 2 master suites and office on the main level! Spacious guest bedrooms with private baths on walkout basement level. 866 sqft. of unfinished heat & cooled basement that could be finished for additional square footage. Private backyard on a cul-de-sac street.